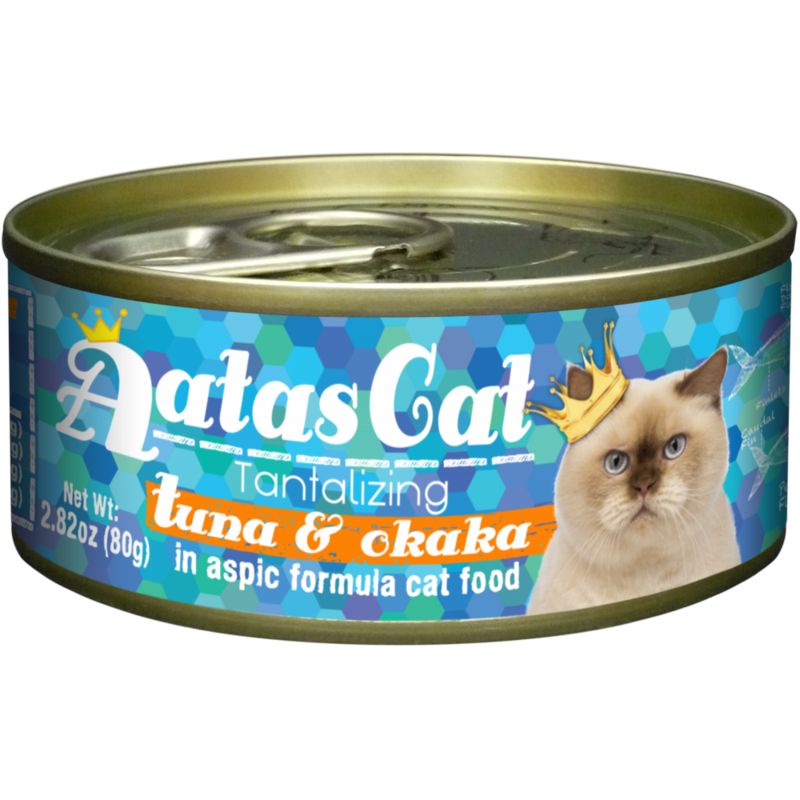 The Aatas Cat Tantalizing Tuna range offers a variety of flavours to cater to different taste buds. 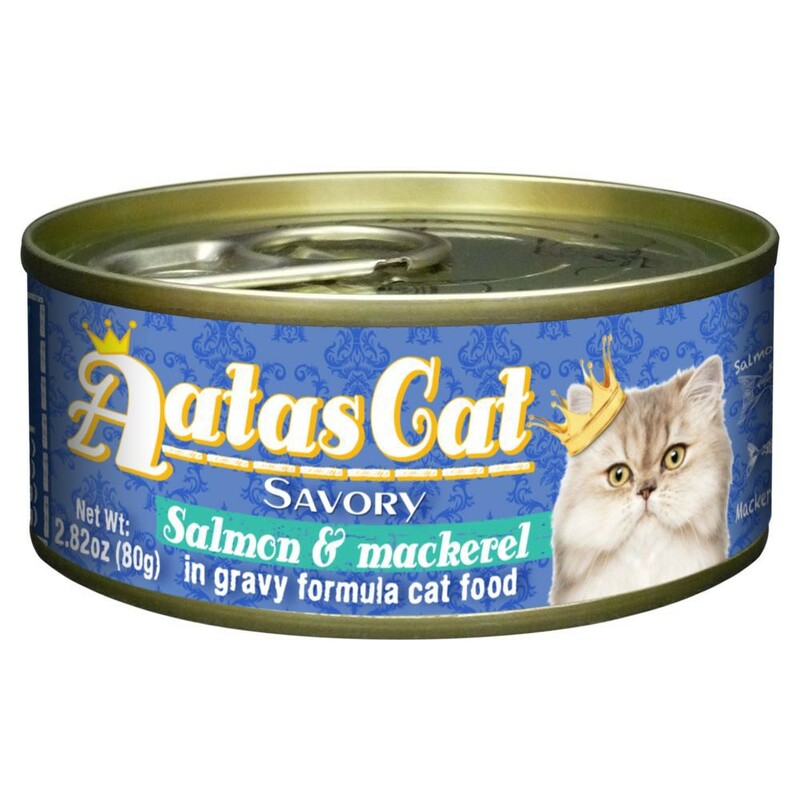 The formulas are natural tasty and rich yet healthy for cats because they are low in both fat and calories. 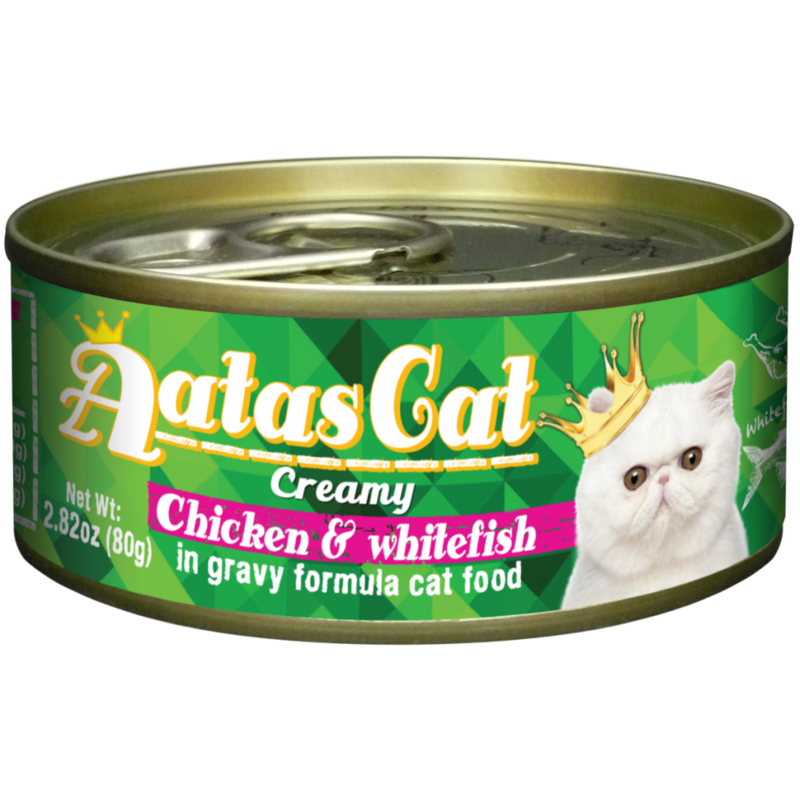 Using wild caught tuna fish you will find no GMO MSG BPA-NI or any artificial colourings and preservatives in this tasty food. 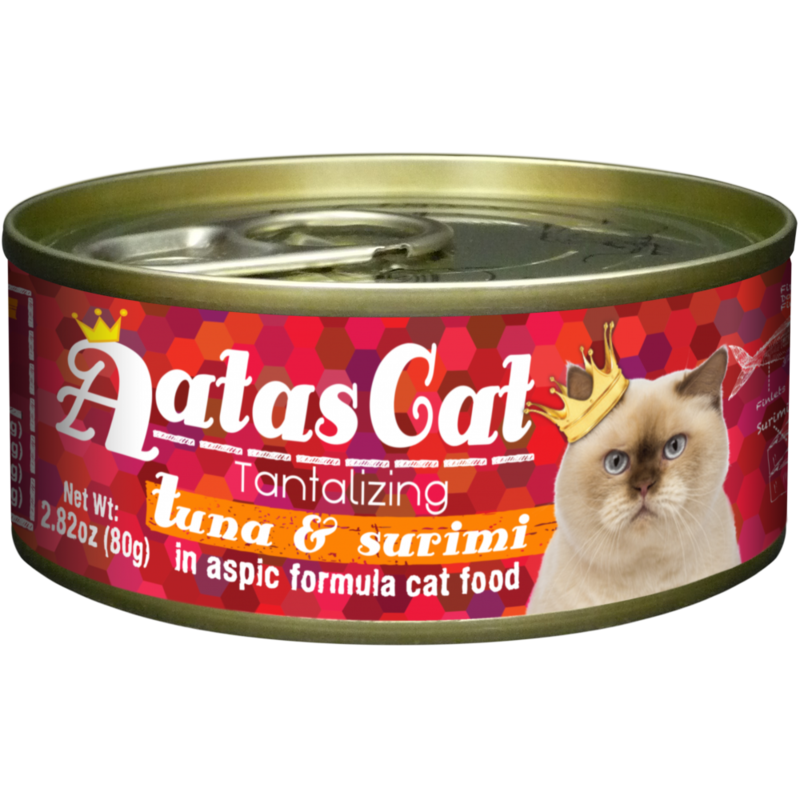 Tantalizing Tuna & Surimi is wheat grain and dolphin free and every can is hand packed with love.